Koenigsegg CCXR Trevita is a limited edition of Koenigsegg CCXR, a mid-engine sports car created by Swedish manufacturer of high-performance sports cars Koenigsegg. 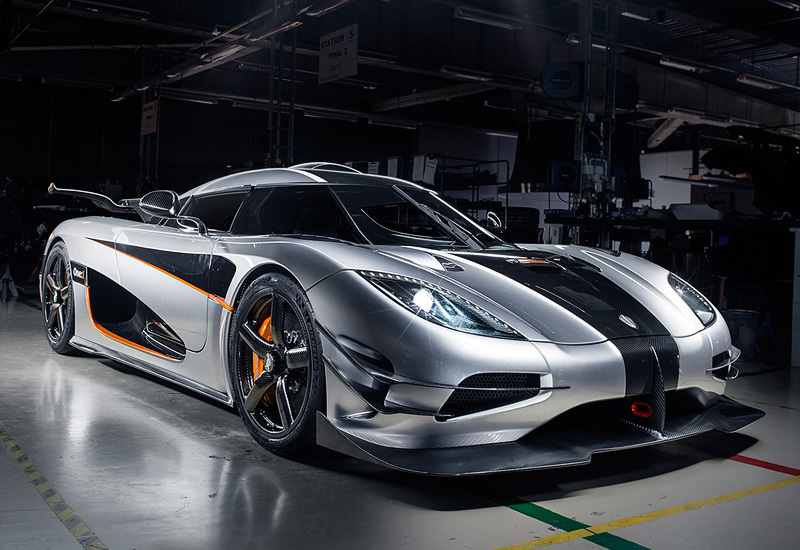 For CCXP Trevita, Koenigsegg developed a completely new method of manufacture of carbon fiber. By using this method, Koenigsegg was able to create carbon fiber in diamond finish. Only two Trevitas have been created. Floyd Mayweather Junior owns one. The second owner lives in Switzerland. Lamborghini Veneno is a limited edition of Lamborghini Aventador. It was created to celebrate the fiftieth anniversary of the brand. It was the most expensive car in the world when Lamborghini unveiled Veneno in 2013. The engine comes from Aventador and is a 6.5 liter V12. 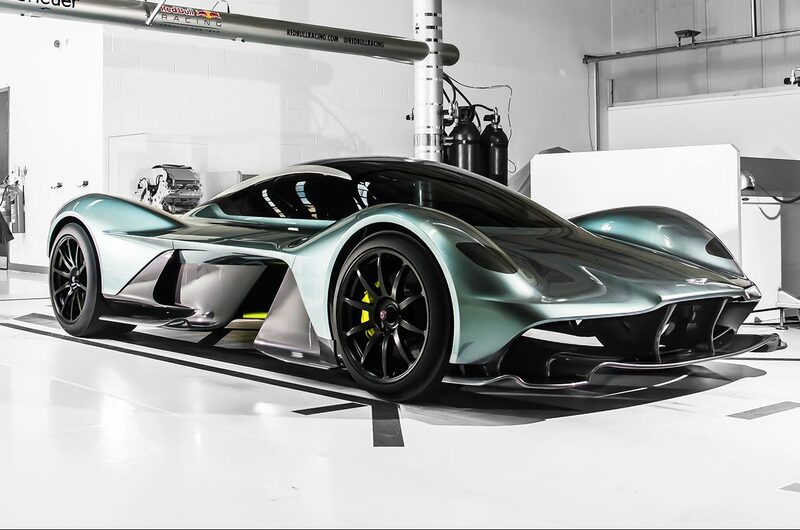 This car is a collaboration between Aston Martin and Red Bull Racing. Its creators claim that when it becomes available in 2018, it will be the fastest car in the world legal for driving on regular streets. The manufacturers plan to create 100 copies in two versions, one will be street-legal and the other one will be track-only. 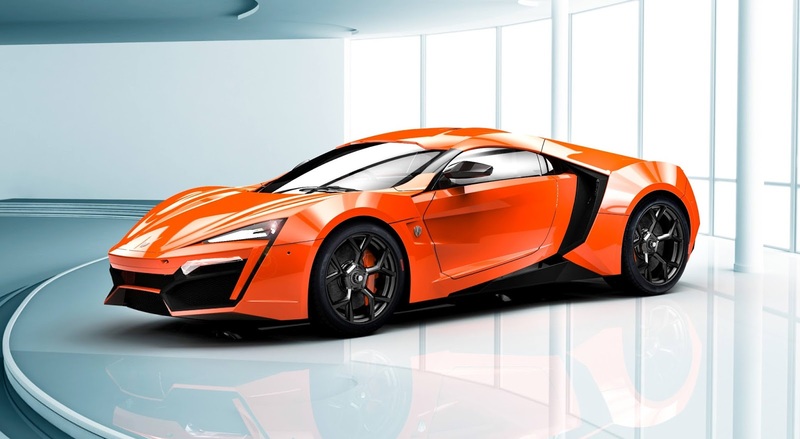 W Motors is a car manufacturer based in Dubai, United Arab Emirates. This is the first supercar to be created in the Middle East. W Motors Lykan Hypersport is the first car in the world to have jewels embedded in its headlights. The car has gold stitching on the seats. It also comes with a holographic display on the center console. The exterior of this car has a cover made of lacquered carbon fiber. Options include a new front grill, spoiler with new diffusers and other high-tech options. The interior also has a lot of carbon fiber. The engine is a 8 liter W16 with 1,200 of horsepower. Ferrari Pinifarina Sergio was inspired by Pinifarina Sergio prototype, a concept dedicated to Sergio Pinifarina who died in 2012. There have been 6 cars built. They all used a V8 engine from Ferrari 458. Pagani Huayra BC was unveiled during 2016 Geneva Motor Show. The can is an extreme version of Pagani Huayra. It has a twin turbocharged 6 liter V12 with 739 horsepower. The creators of the car made changes to all the body panels except for one and introduced a number of other enhancements, including a new rear bumper and a rear wing. Ferrari F60 America was created to celebrate 60 years of Ferrari’s presence in the United States. There have been only 10 cars built. They came with a revised engine from Ferrari F12 and has new doors, nose, wings and a removable top. 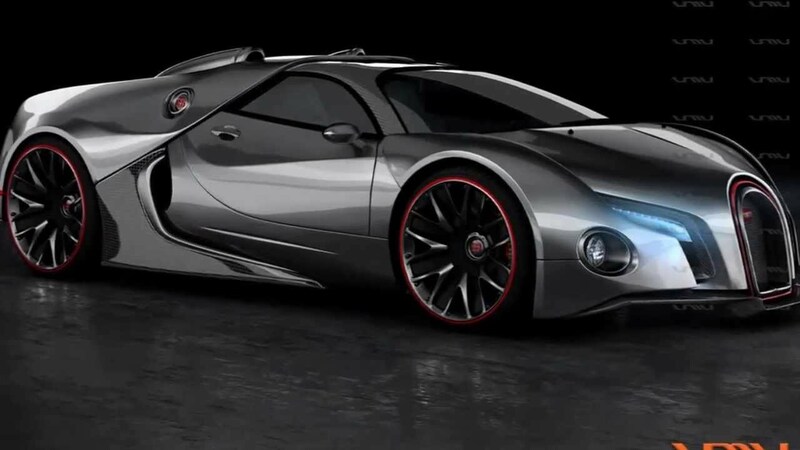 Bugatti Chiron is a successor to Bugatti Veyron. 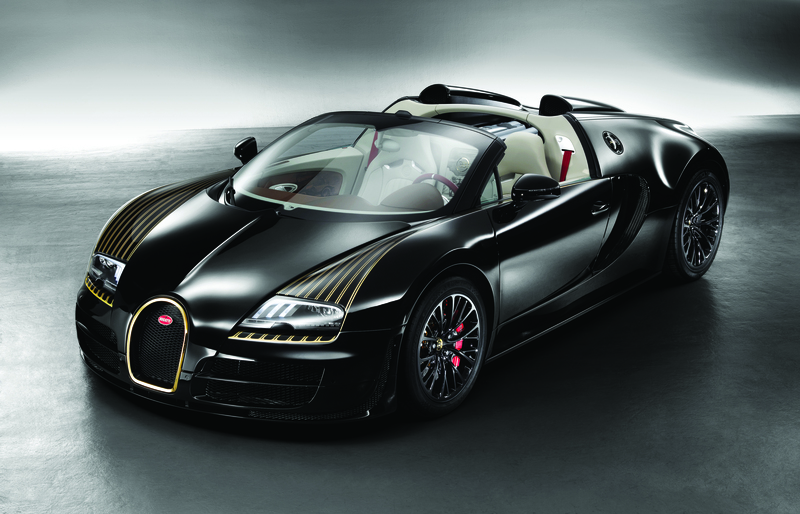 Bugatti first showed the car in 2016. It has an 8 liter W16 engine and an all-wheel drive suspension. The body is made of carbon fiber. The car accelerated from 0 to 60 miles in just under 2.5 seconds. Top speed is electronically limited at 260 miles per hour. Koenigsegg One was presented in 2014. Only 6 cars have been built. The car accelerates from 0 to 60 in 2.8 seconds and has a 5 liter V8 engine with two turbochargers.